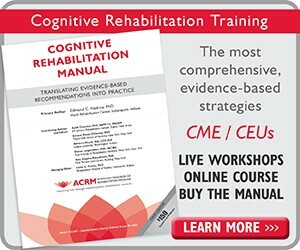 Just in time for the 90th anniversary of ACRM in 2013, the board of governors engaged in a branding study and logo redesign. After months of work and careful consideration, the board unanimously approved the logo that is gradually rolling-out across all communication channels. 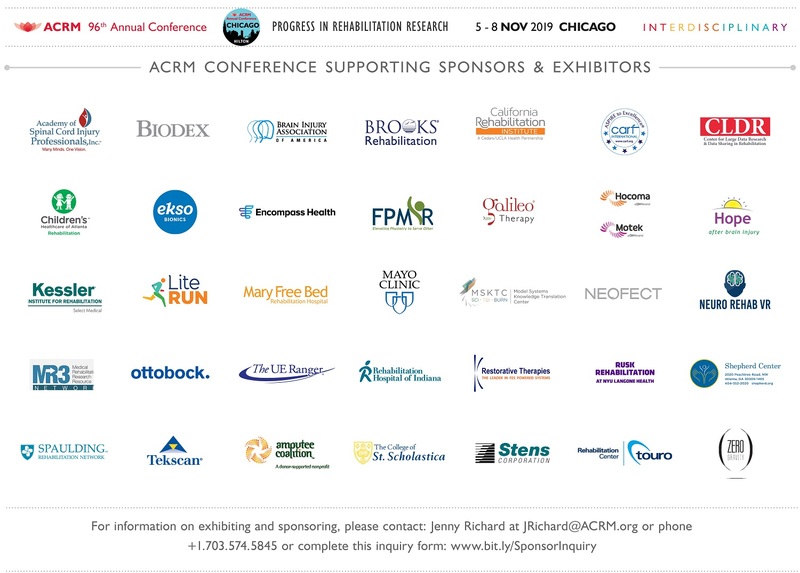 The new ACRM lotus logo has a clean, modern look in keeping with our commitment to cutting-edge research and innovation. 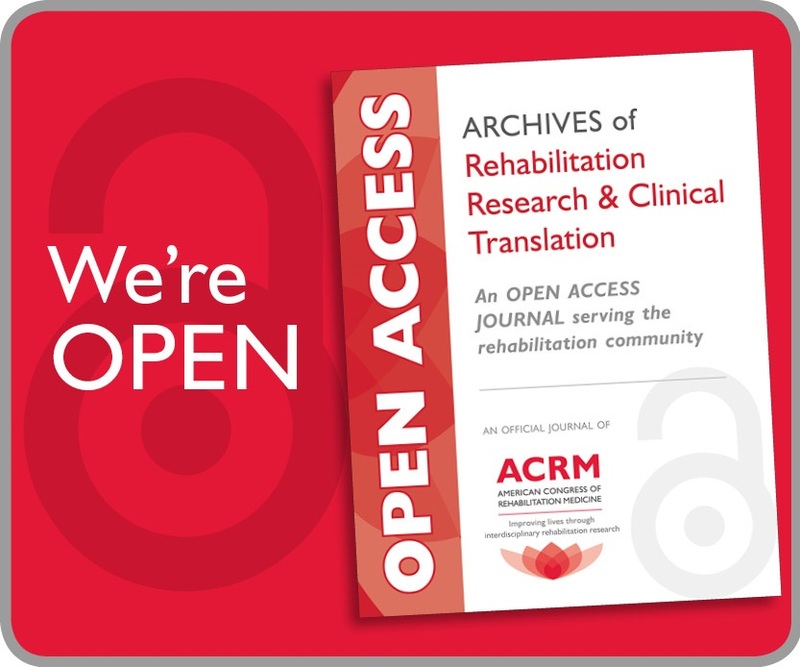 The equity of the ACRM red color was preserved and updated with a san serif font. The overlapping petals of the new lotus flower icon, visually communicate the interdisciplinary culture of ACRM and as we dig deeper into the physical attributes and symbolism of the lotus, we find many qualities that aptly represent ACRM. The seeds of the lotus, like ACRM remain viable for many, many years. The oldest lotus seeds known to exist are 1300 years old. 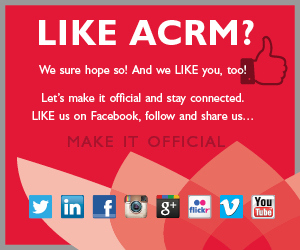 Approaching its 90th year, ACRM is vibrant and growing. The lotus is a symbol of rebirth, rising from dark and muddy waters. 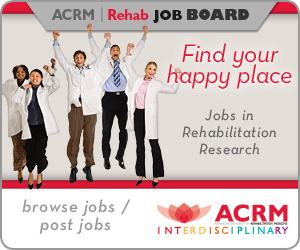 Similarly, the ACRM community works to bring about new beginnings for people affected by disabling conditions.